Geothermal heating Mount Arlington systems can reduce a homeowner’s fuel bills by 40% to 80%. Homeowners who have acquired the installation of geothermal systems into their properties are enjoying the satisfaction they get for knowing that they are doing the best they can to protect the environment and reduce their carbon footprint. Geothermal heating Mount Arlington does not require fossil fuels to produce heat, thus polluting toxins are eliminated. Instead, it relies on geothermal heat pumps. For a proper installation of your new Mount Arlington geothermal heating system, find a certified and qualified installer like Furthur because they possess the necessary specialized technical equipment and knowledge. Employing the latest advancements in Mount Arlington geothermal heating technology, Furthur will help you save thousands of dollars when cooling and heating your home. The average consumer can save up to 80 percent on their energy bills in contrast to the traditional HVAC systems. You can guarantee that Furthur’s experts will provide you with honest estimates and evaluations. Also, they will work tirelessly to come up with your custom-made comprehensive energy plan and substantially reduce your overhead costs. At Furthur, your Mount Arlington geothermal heating system installation is 100% guaranteed. The most trusted manufacturers of GHPs only rely on Furthur to represent their brands and they are pleased to partner themselves with the most reputable companies in the industry. Is geothermal installation in Mount Arlington a DIY job? The process of installing the geothermal heating system in Mount Arlington is highly complicated, and it’s recommended that you hire a renowned HVAC expert to help with the size selection and the installation of the unit. Fixing the underground piping, in particular, is complex, and can be downright challenging to you. An expert will help you establish the amount of tubing that’s needed, calculate the rate of heat transfer in the soil, and dig the trenches safely to bury the pipes. Energy saving equipment can be costly, and in order to safeguard this investment, it’s wise to hire only professionals. How long will the Mount Arlington geothermal heating system last? Manufacturers of the geothermal heating equipment offer warranties that provide a clear sign of how long the units are meant to last. Many manufacturers offer two warranties for the units; the underground pipes have a more extended warranty that goes up to 50 years, whereas the indoor unit has 25 years of warranty. In comparison to a standard HVAC system like a central air conditioner or a gas furnace, the Mount Arlington geothermal heating has a considerably longer expected lifespan. What is the payback duration on Mount Arlington geothermal heating system? The payback time significantly differs, since the Mount Arlington geothermal heating systems are tailored to each home. 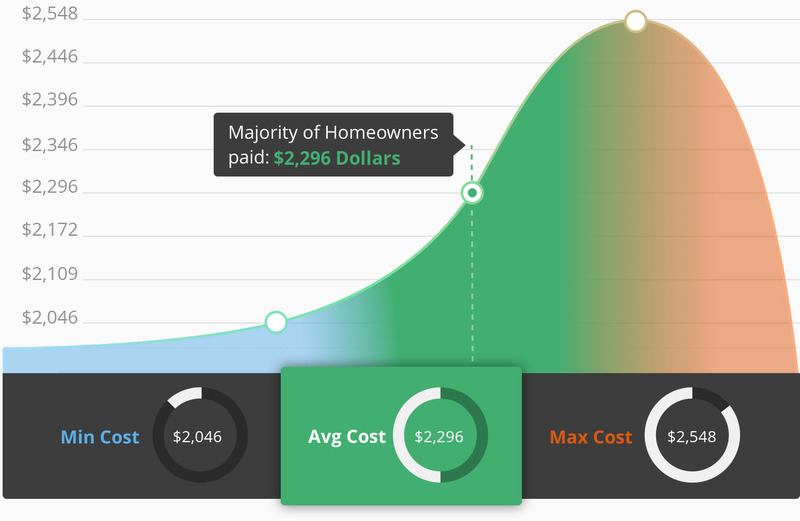 Factors that determine the payback period are current home vs. a new home, the size of the home, the cost of the geothermal heating unit, and the energy efficiency and age of the home. For comfort reasons, you may select the premium unit options, which adds to the final cost of the geothermal compared to a conventional heating system. To calculate the payback analysis, you’ll require the system’s capital cost, base unit installed cost, and yearly energy savings from the use of geothermal systems. Where do you need the Geothermal Heating done?